This One Technique Helps Align Your Culture With The Outcomes You Want. Have you heard of the engagement crisis in America? It turns out that many American workers simply are not engaged with their jobs, and this leads to missed opportunity and waste. One technique, called gamification, holds great promise to help build transparent, measurable cultures that align with endpoints like patient safety or the specific measures of what your health system needs. Here's a story of gamification used in healthcare. 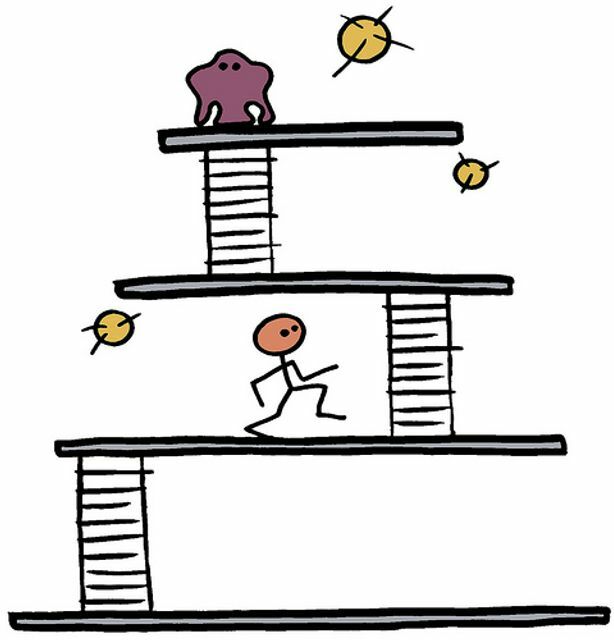 Will you take the time to learn about and deploy elements of gamification at your center? Why bother with gamification? It turns out in America there is an engagement crisis. Approximately $500 million per year in revenue is lost to the fact that employees are not engaged with their jobs. Gallop and Deloitte report that approximately 70% of American workers are either disconnected emotionally from their work or are actually actively seeking to hurt their company. One of the solutions to this is the technique of gamification and that’s the application of strategies, tools and techniques from the gaming world, ones we more typically see in computer games, board games. The technique is used to help inspire, motivate and engage staff.